"What's inside these funny green and brown tubes? It looks like they are stuffed with autumn leaves." "Ulat bambu," said a man sitting on a plastic stool inside the dark doorway of a small pet food kiosk on Jl. 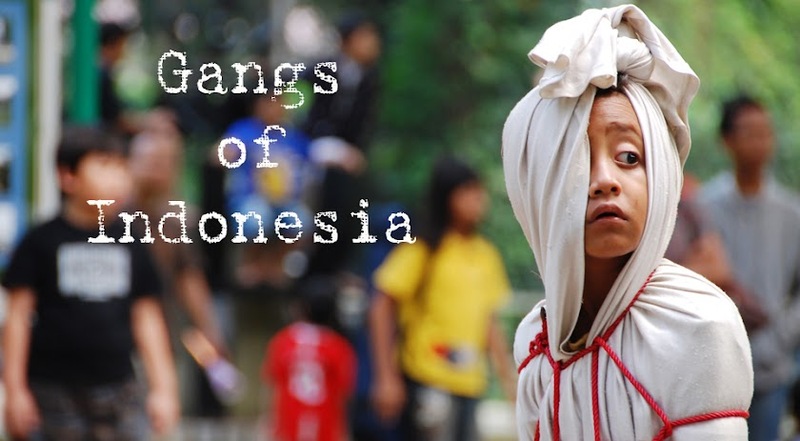 Barito, south Jakarta. There are scores and scores of these four-inch shorn bamboo sections stacked upon each other. He grins; takes a tube, teases out the leaf stopper and taps wriggling white maggots into his palm. 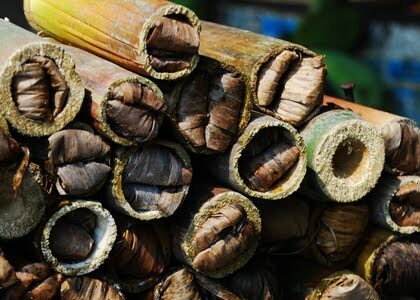 "There are twelve bamboo maggots inside each tube. They're bird food." "For what kind of bird?" 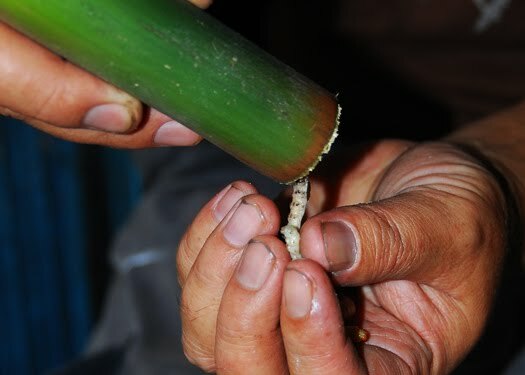 A dozen bamboo maggots will set you back Rp 2,000 ($0.20). Barito is also where you can lose your heart to a slow loris: Barito. And for monkey-lovers, keep clear of Pramuka. If I were a bird, I'd stick to the nuts and seeds.